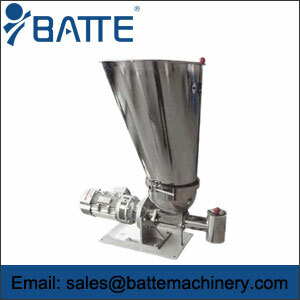 Twin-screw volumetric feeder is applied to provide accurate volumetric feeding for poor flowing powder, fiber and flake materials, and stainless steel is the main material. 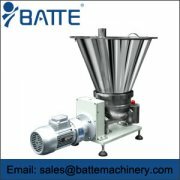 Two types of hopper shape are available. 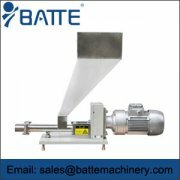 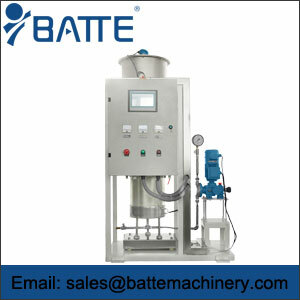 Gravimetric screw feeders mainly consist of connector, hopper, scale base, controller, drive, etc. 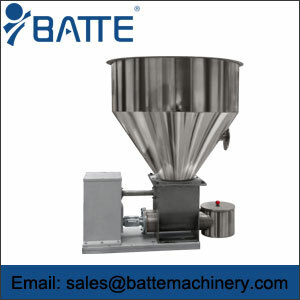 Gravimetric screw feeder disassembly includes cabinet, integrated scale base, hopper, feed tube, auger, and chassis. 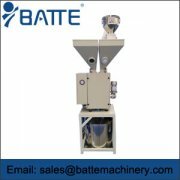 Highly accurate volumetric screw feeder features, components, and other details are introduced as follows. 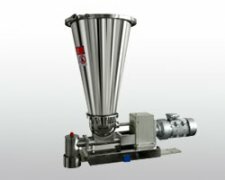 This accurate screw feeder is designed to offer a wide range of feed rates (up to 900 cu/ft/hr). 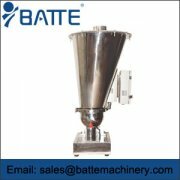 Highly accurate quick change volumetric screw feeder was specially designed for production lines that have frequent material changes. 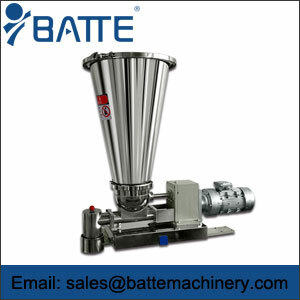 The features and components of volumetric screw feeder are the best proof.